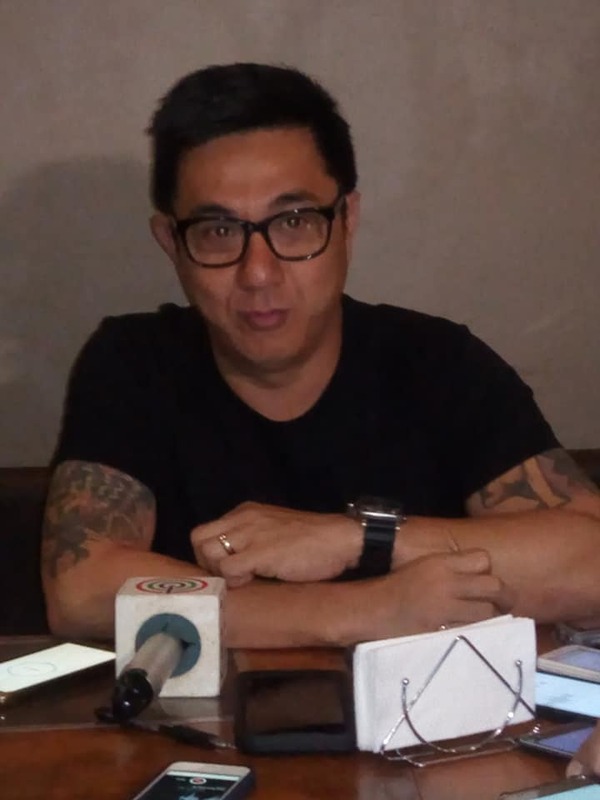 Murcia Mayor Andrew Montelibano believes that the inclusion of his name in at least two of three lists of alleged drug protectors being circulated is just to put weight to the lists. “There are two warring groups. Their objective of is to destroy each other, so they put some weight by adding names of prominent persons,” he said. Montelibano said the two warring groups are trying to discredit and destroy each other, and to get more attention from the public they included innocent people in the lists. “That is just to give credence and solicit much attention from the public. I am no protector of illegal drugs. We condemn those behind the lists. We will go after them because they endanger innocent people’s lives,” Montelibano said. He said even the police is saying that there is no truth to what the lists wanted to portray. “I’m sure those who drafted and circulated the lists included their own names to divert any investigation. On the third list my name is no longer included, but who knows in maybe the next or 4th list,” he said. Politically this will not affect me,” Montelibano said, adfing that, “the people’s perception does,” he added. ” I am all out against illegal drugs,” he said. He said in fairness to people included in the lists which indicate the names are “subjects for neutralization,” the public must not readily believe. While some media people are included in the lists, the Murcia mayor said the media must help identify those behind the lists. ” Whoever you are behind the lists, the PNP and the NBI will get you. I will support the authorities who are now tracing you,” he added.